Did you know that NZ has no regulations or standards for central heating system design? Guidelines and recommendations do exist, but nothing is mandatory. Unfortunately, the use of rudimentary calculations is still common practice in NZ’s heating industry. By comparison, European standards are stringent. In Germany, it’s actually illegal to create central heating systems without in-depth calculations on performance and energy efficiency. Full room by room and overall structure heat loss reports, corresponding heat input data, design parameters and commissioning requirements must be detailed - by law. KE KELIT strongly believes in a better standard for NZ. 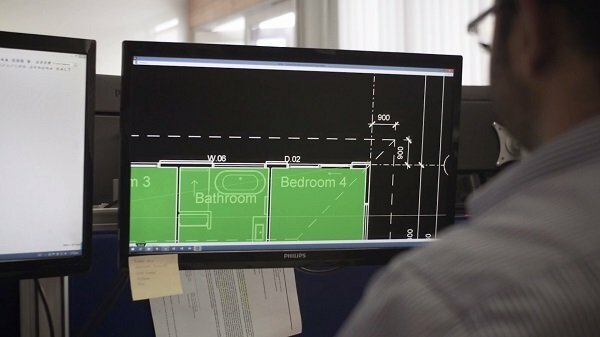 We have adopted Europe’s design requirements for central heating designs - providing NZ’s architects, homeowners & installers with assurance that the system will deliver. Every single project enjoys the benefit of sophisticated 3D thermal simulation modelling and design software, heat loss calculations, thermal analysis, heat output calculations and thorough design documentation. 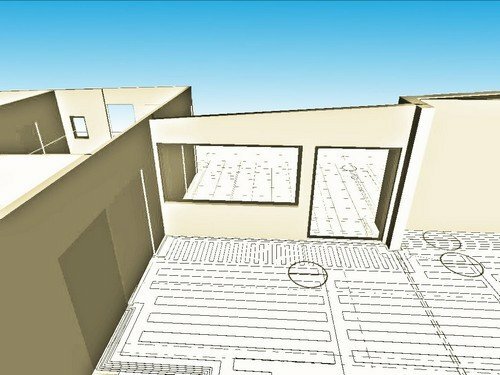 KE KELIT’S dedicated design & engineering team use identical thermal simulation software to our offices in Europe, it’s just been customised to NZ’s construction methods and materials. This software ensures the energy efficiency of every single system. 1. Determining how much heat is actually required for your project. 3. 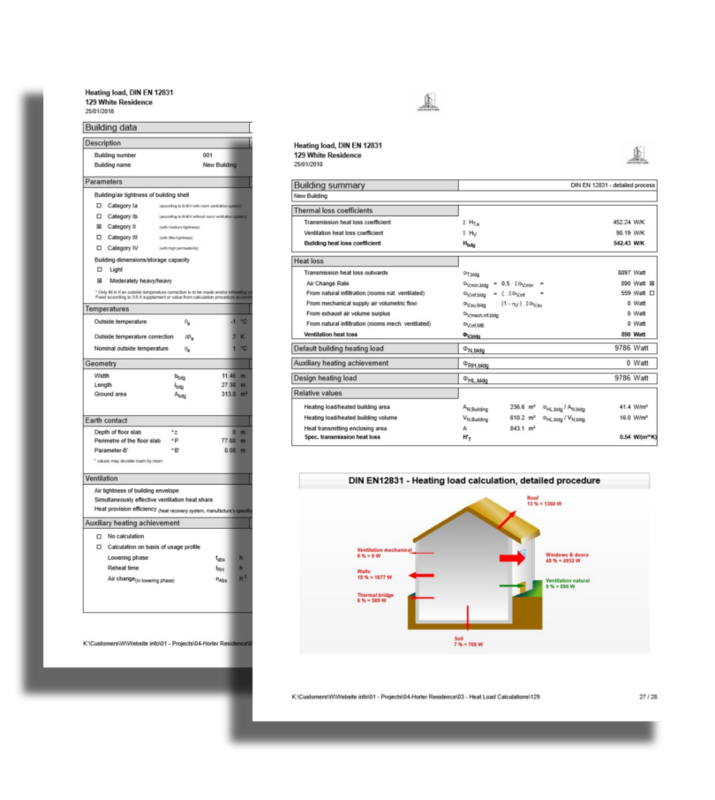 Validation: proof that the central heating system design provided is optimised for your client’s home, with complete documentation including construction plans, homeowner user instructions and maintenance requirements. “To design a high performance central heating system, you must first know exactly how much heat a certain home actually requires.” KE KELIT Climate control New Zealand. In Europe, energy efficiency is taken very seriously. For example, in Germany, it’s actually illegal to design a central heating system without using sophisticated thermal simulation software programmes. Ensuring performance and energy efficiency of a building requires complex calculations, not possible to do manually or without specifically developed software.  KE KELIT’S NZ design team use advanced European central heating thermal simulation software, customised for NZ construction materials and practices. 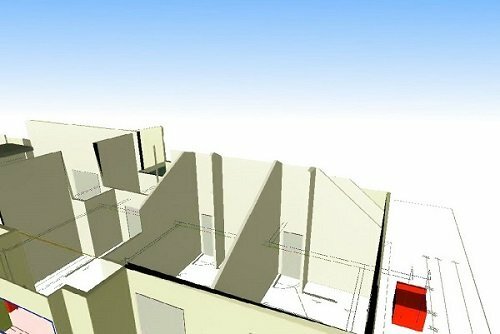 A 3D model of the building is created and all project specific building information is entered into the thermal calculation software. This incorporates building materials, window sizes, glazing, insulation values (R-Values), thermal break details, orientation, location, room sizes and ceiling heights. Environmental data is also entered - without this, the heat loss calculation won’t reflect the actual conditions that the building will be subjected to (and required to perform against). This is in accordance with “EN 12831 Method for calculation of the design heat load” and shows how much heat each room will lose and how much heat each room will require. 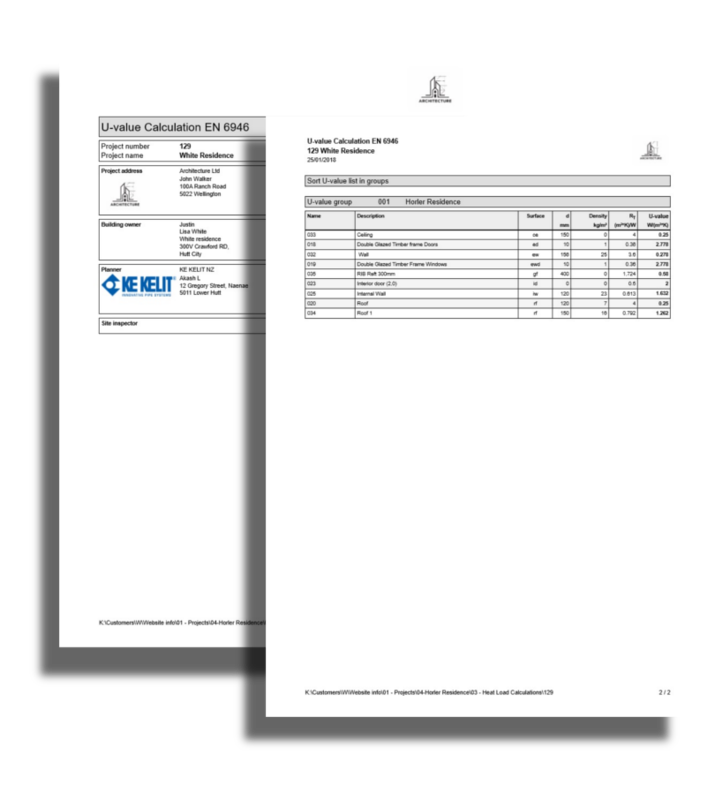 This, in accordance with “EN 6946 Building components & building elements – Thermal transmittance”, details how much heat will be lost through the building materials, how the overall building will perform and the overall heating requirements too. Once the heating requirements for each room are known (see step 1), the design and verification process starts. 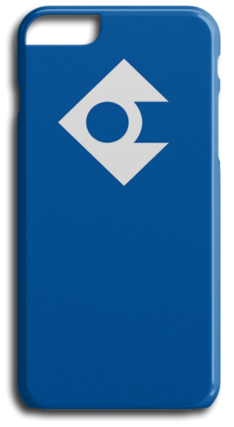 This involves a finely-tuned process: ensuring maximum levels of comfort and efficiency from the system. The aim is achieving that balance between how much the system will cost to install vs. how much it will cost to run. It’s different for every project - explained in the examples below. Selecting the correct heat source for your project will ensure the most efficient production of heat. Correct sizing of radiators and pipe spaces for underfloor heating is critical too. Central Heating systems use water as the ‘medium’ to transfer heat from source to emitter. The lower the required water temperature, the cheaper the system is to run. 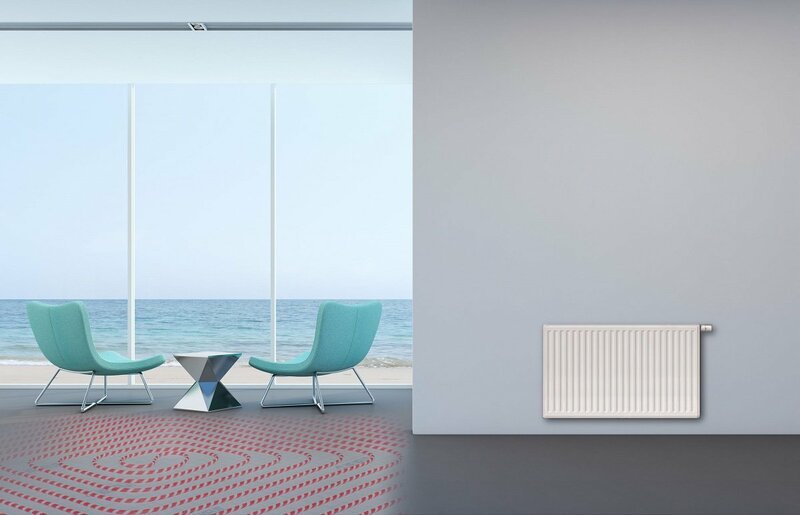 To lower temperatures of the water, we can decrease the pipe spacing for underfloor heating systems (which increases the surface area between the pipes and the floor and therefore increases the heat output). The downside is that this increases the amount of piping required and therefore the capital cost. Water is used as the ‘medium’ to transfer heat from source to emitter. Every incremental degree in water temperature required adds 2% to the operating costs. If you increase the size (and therefore the surface area) of radiators, this reduces the flow temperature of the water, resulting in lower operating costs. The downside is that a larger radiator costs more upfront. If you have any questions about the process of designing a central heating system, don't hesitate to contact us. We have already calculated the heat loss of the building (step 1), then designed and verified the heat emitters that will overcome this heat loss to maintain the desired warmth. Next, we design the distribution pipe network that transports the heat held in water (the heat transfer medium) from the heat source to the heat emitters in each room. The size of that pipe network is important for your project’s cost and buildability. If the pipes are too small, not enough heated water will be available to the heat emitters. The pipe sizing will also impact on the circulating pumps used to push the heat/energy around the piping network. Larger pipes mean smaller (cheaper) circulating pumps and lower energy (power) consumption, but they cost more and are harder to install, so again: it’s about achieving that balance between upfront and running cost. After designing, we then verify the system will operate with optimised efficiency using our advanced software and calculations. EnEv 2009 is the calculation we use for pipe sizing. This ensures that the piping network used in your central heating system is sized to maintain the lowest amount of energy consumption. After design is complete, as architect you receive full design reports, calculations and installation drawings. These include pipe layouts, equipment locations, schematics and wiring diagrams. Your clients receive a homeowners manual with all that information too, plus a maintenance schedule and warranty information. KE KELIT is known for our service. 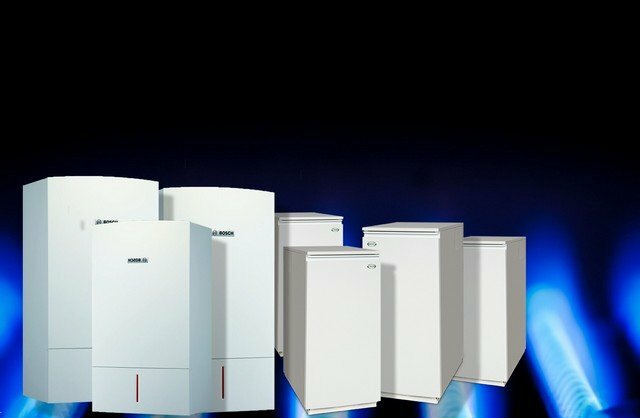 The recommended platinum installer will show your client how to use their programmed system and also be their point of contact for future servicing and maintenance.